An evacuation plan is a necessity for every home, especially if you live in an area where fires, earthquakes, hurricanes, flooding, and other disasters are a possibility. 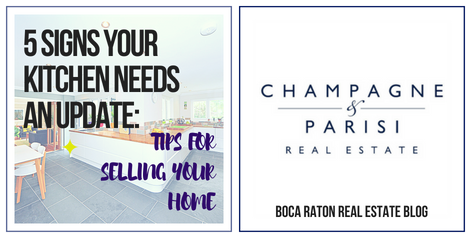 Living in coastal South Florida, one of the most hurricane-prone regions in the entire U.S., Boca Raton homeowners are well aware of what to expect from a major hurricane and the importance of emergency preparedness before one strikes. 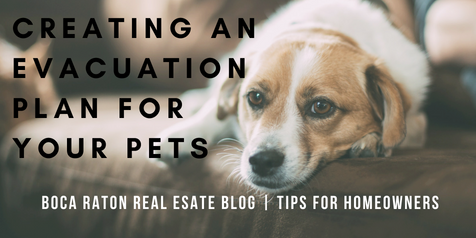 Though many homeowners create evacuation plans for their homes and practice them with their kids, far fewer have considered an emergency home evacuation plan for their pets. With hurricane season (June 1 through November 30) now in full swing, and peak hurricane season (August 1 through October 31) just around the corner, now is the perfect time to address any holes in your emergency evacuation plan, including your pets. We recommend taking these simple steps to add your pets to your emergency evacuation plan to be sure that your four-legged friends are safe-and-sound if a hurricane or any other natural disaster should strike in your area. 1) Assign pet evacuation to an adult. Everyone in the household should know how to respond during an evacuation, and that includes assigning one parent or adult to the pets. This allows the other adults in the household and the children to focus on their part of the evacuation plan, preventing any additional confusion during a high-stress moment when time is of the essence.